Accountants are employed in many types of organisations — public, private and charitable. 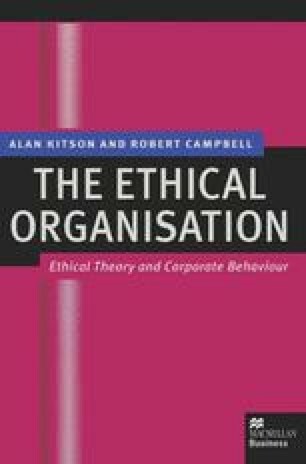 All the ethical issues faced by accountants which result from the type of organisation they are employed by cannot be examined in this chapter. From here onwards, therefore, the relevant issues will be examined in the context, primarily, of limited liability companies in the United Kingdom (UK).